In any form of hunting, you can’t give up. Blown stalks, bad winds and other circumstances can’t sidetrack your determination. You may have to hunt longer days, but as the Bowhunt Downunder crew proves in this boar hunt, persistence pays off. Id love to know what cameras and gear set ups you used. Thanks Matt, as far as cameras we used canon 5d Mark iii’s on that film, be sure to check us out on Facebook! 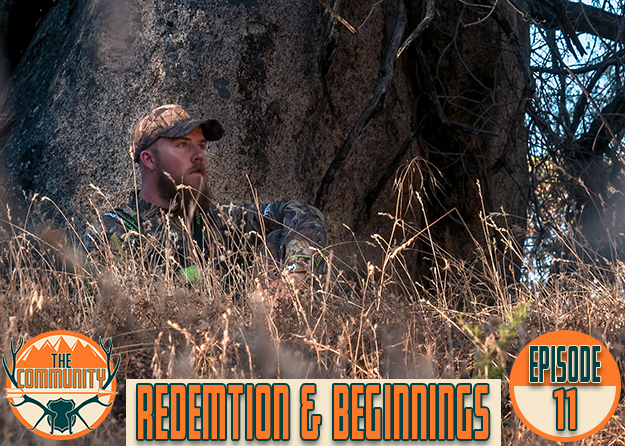 Bowhunt downunder, you will see our previous hunts and some pretty cool photos along the way.